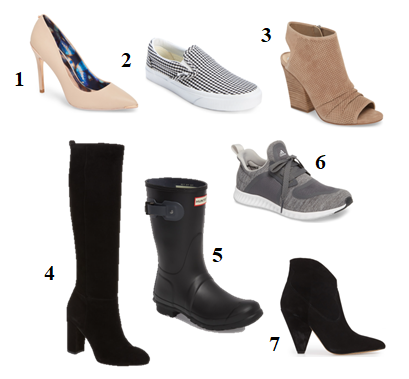 It’s that time of year again…the Nordstrom Anniversary Sale is here! 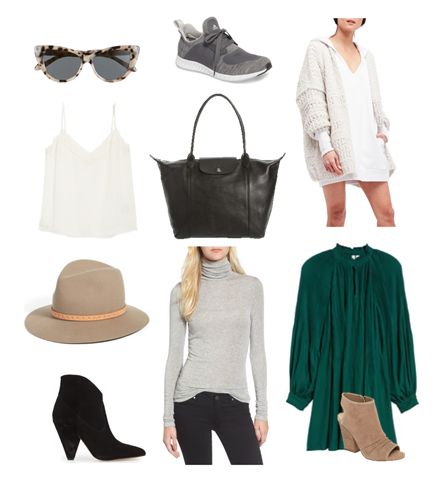 It is pretty much the best sale of the year because you get to shop new fall arrivals at a discount. Ok, so if you live in Canada and you’re a Nordstrom cardholder then you have early access to the sale ONLINE as of Thursday, July 12th. If you’re a Nordstrom cardholder but want to shop in-store, you can do so starting Tuesday, July 17th. And if you’re just the ol’ general public like me, you can shop the sale in-store on Friday, July 20th. Wahoo!!! I haven’t signed up for a Nordstrom card yet but it’s on my to-do list. After getting some great feedback it turns out it can be used as a VIP card and you don’t necessarily have to charge all your Nordstrom purchases to it. So there you have it…that’s basically all the details you need to know about the sale this year. 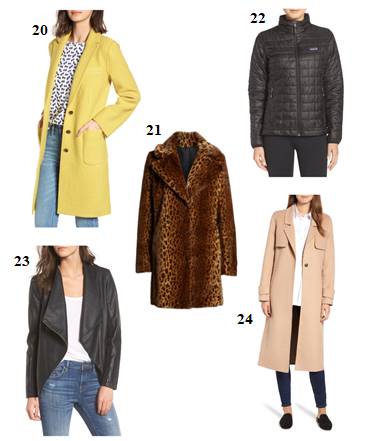 And for all you Canadian readers, I’ve updated my list below so you know what items can be found in a Canadian Nordstrom store location and what pieces you’d have to buy online. Now let’s start shopping! 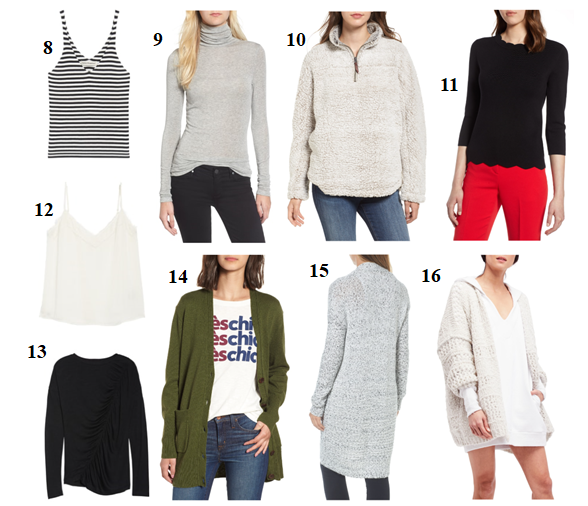 Here is a list of some of the items I totally have my eye on this season. Shopping the July 2017 NSale with Charlie. 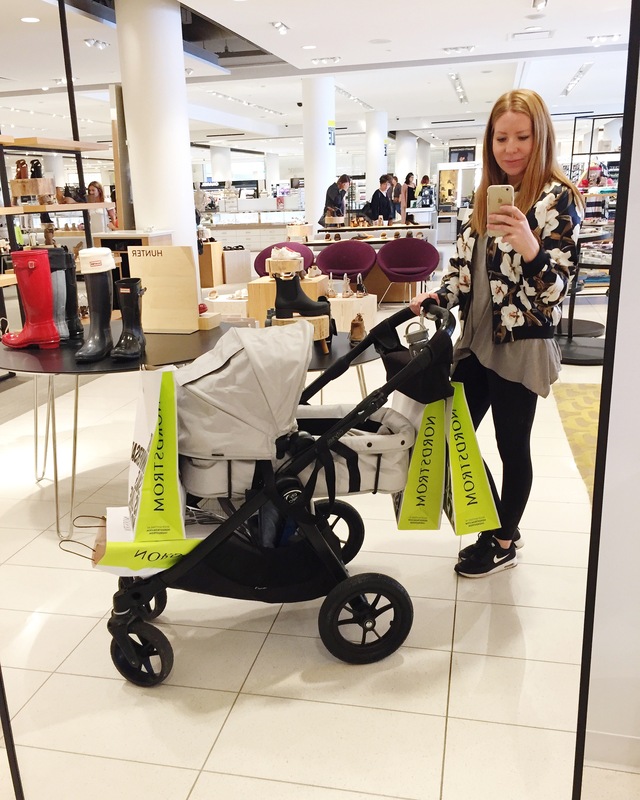 If you’re new to the sale you can take a look at my post from last year with some ‘shop smart tips’. Hope you liked some of my selections! 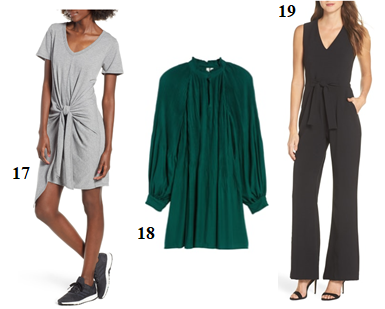 Tell me in the comments below what you’re shopping for at this year’s Nordstrom Anniversary Sale. 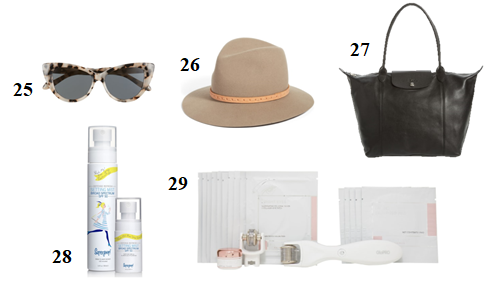 Next June: What’s in my cart? Ahh I love short hunter rain boots..I’ve been saying I’m going to get some (it’s hard for me to press the gas pedal when driving when I wear rain boots) haha!! So I never buy them..these are a must. Maybe a matching pair for my 1 year old! Totally! Love the idea of getting a matching pair with your little one.